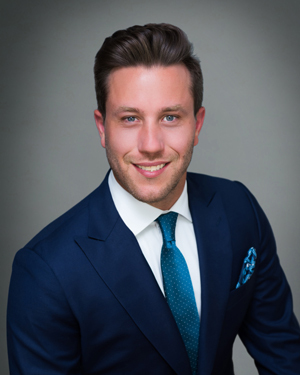 Victor Saponari is an Assistant Vice President at Quantum Capital Partners where he is focused on originating, structuring and executing debt and equity placement across all property types. Prior to joining Quantum, Victor was a Senior Analyst at Lincoln Property Company where he assisted in the sourcing and underwriting of new construction and stabilized value-add acquisition opportunities in the Southeast. Prior to LPC, he worked as a Production Analyst for Jones Lang LaSalle’s Southeast team marketing over $3.8 billion. Victor received his BS in Business Administration with a concentration in entrepreneurship from Boston University.